“Angels from Caldera” by Malcolm McFall is an amazing read and a scenario I’m sure readers have thought of from time to time. McFall provides current terrorist threats that are placed in 2030 and beyond. At the same time, he introduces a futuristic people, the Calderas, whose goal is to provide a different way of handling widespread terrorism and destruction with the true teachings of Jesus. Themes such as turning the other cheek, acceptance, and seeking inner peace are prevalent throughout out the book. Although given the current thoughts and belief systems, it is hard to imagine that this type of change in attitude would catch on with every country we have friction with. McFall’s characters are very well developed and fit the story quite well. Readers will be able to relate to each one of them. The story is uplifting, and written in a way that is so believable it might just work. The story itself holds true today with all the current events, lack of faith in the government, and individual defeatist attitudes. 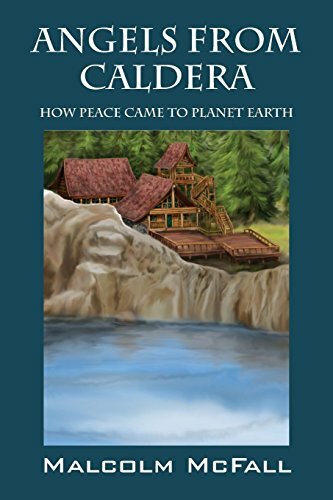 The people of Caldera are unique in that they live a loving, stress free life that involves no phones or TV to distract them. They can heal others through inner thoughts and can see the best in everyone, even their enemies. 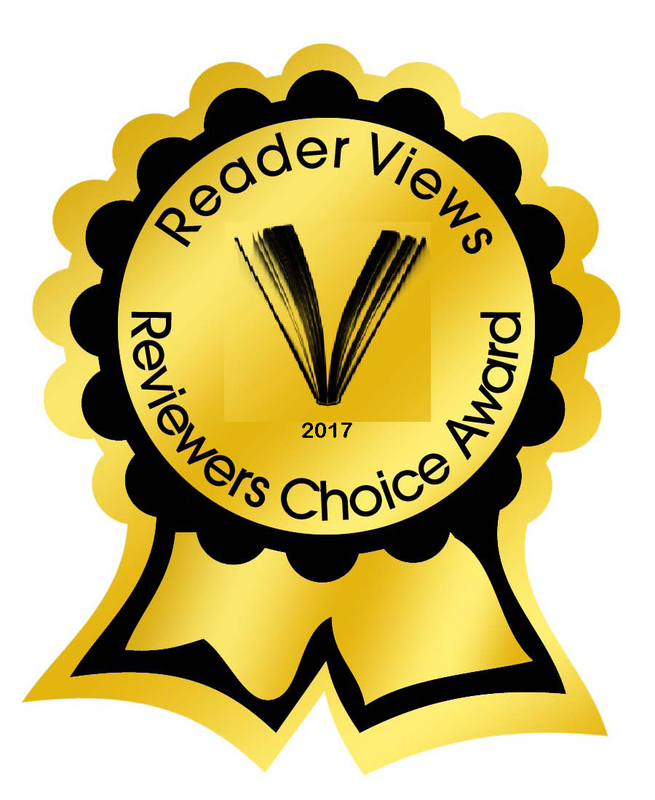 Most readers will find the story very realistic until the introduction of the Caldera people. Yet, one should continue reading to understand the underlying message. From the beginning, the author captures readers’ attention. It is only when these futuristic people and the Peace Campaign come into play readers will find themselves making a choice to read on or stop. "Angels from Caldera" by Malcolm McFall is a book that will make one really question their own beliefs and actions.